These fan favorite sunglasses are made of a strong polycarbonate that allows the frames to flex and bend for a comfortable fit and exceptional durability. 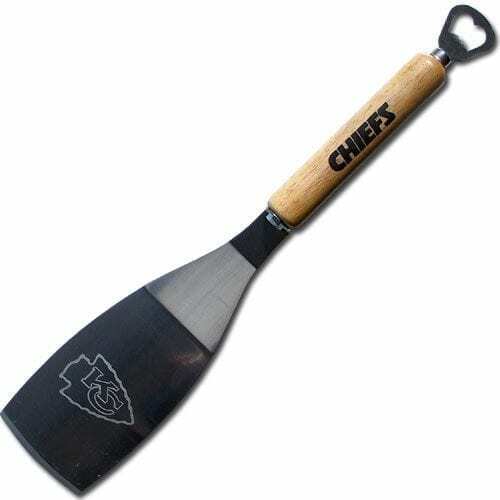 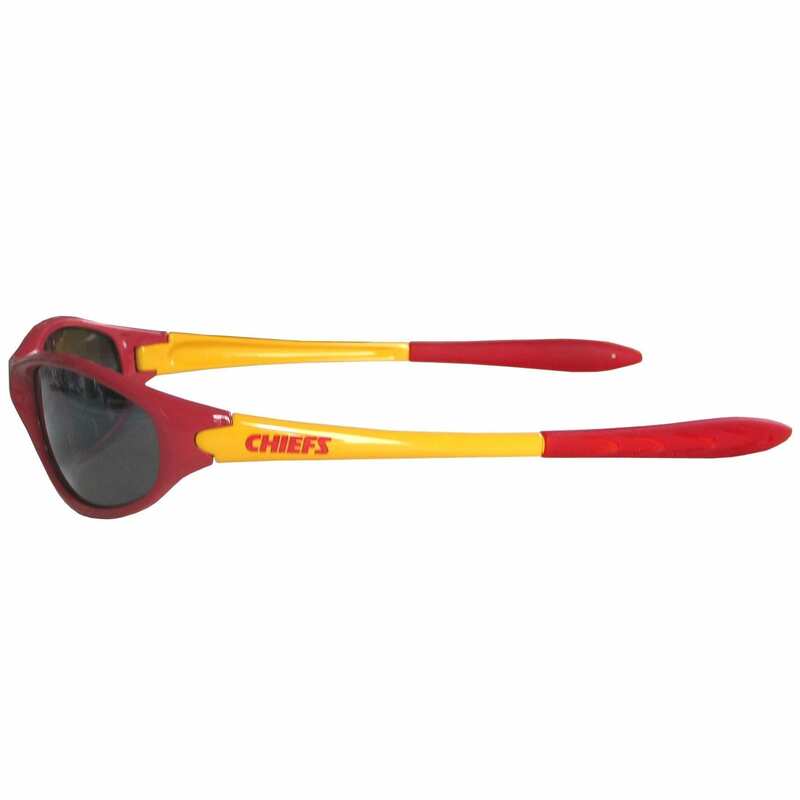 The Kansas City Chiefs colored frames feature rubber sport grips and team logo. 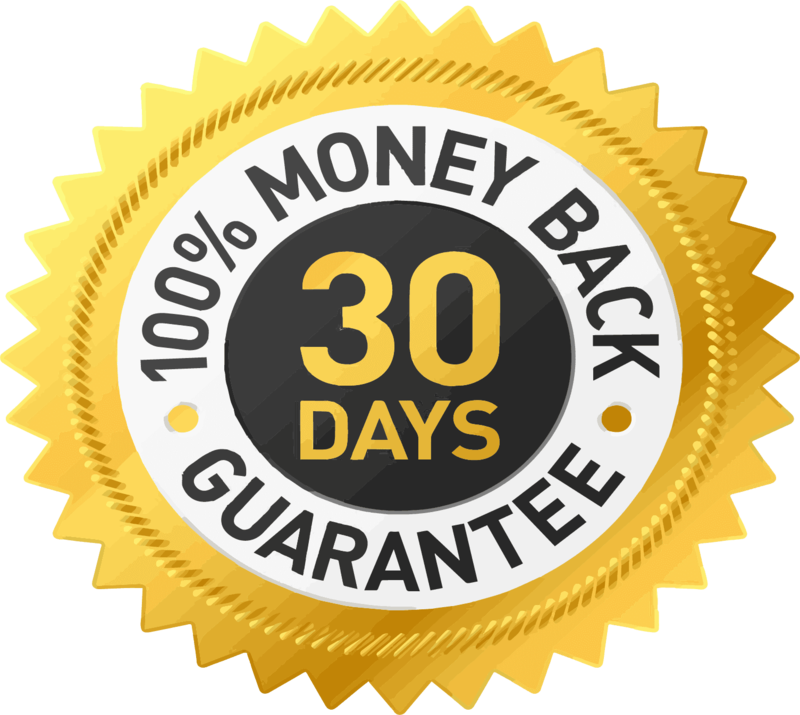 The lenses have 100% UVA/UVB protection.